This article will be a true thriller for all outdoor enthusiast and spiritually rich people. Most of the ‘believers’ and enlightened people enjoy having their spiritual experiences in nature, but that’s something lasting for millenniums. In every corner of the world, ancient and modern civilizations built their wonders, shrines, and temples of great cultural and spiritual significance. 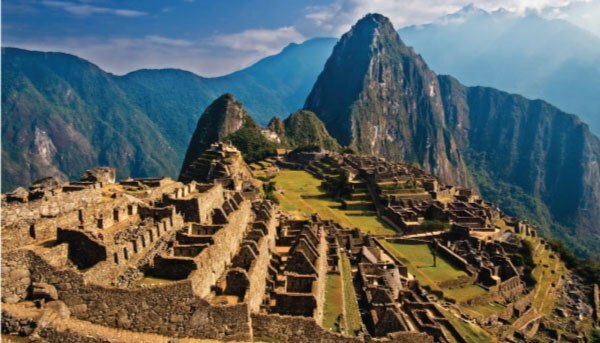 This is the sacred city of the ancient Inca civilization. This is a city built so high in the Andes and it’s considered one of the seven wonders of the world. You have brilliant stone monoliths that will make you lose your breath. This is a sacred, magical place. 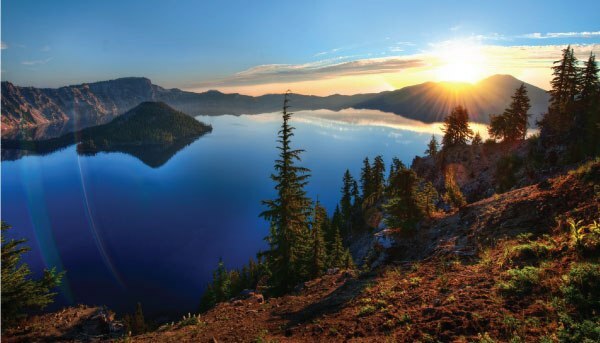 The native American Klamath tribe has found this lake and used it as their spiritual and sacred site. There are many stories and legends about this place that are worth knowing. Carter Lake is a national park protected by the federal government in the USA. This is one of the most mystical places in the world. 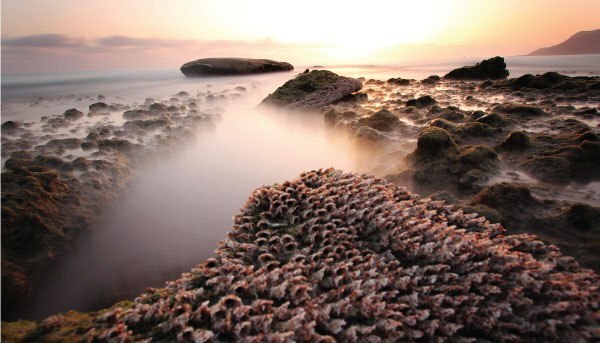 The Easter Islan were populated by ancient tribes who escaped from Java and called the Island the ‘Navel of the World’. On this island, you can see the massive statues that still cannot be linked to any particular creator. 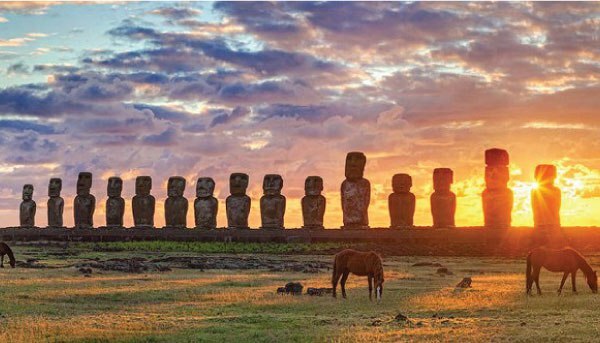 These statues represent one of the biggest mysteries of the ancient world. 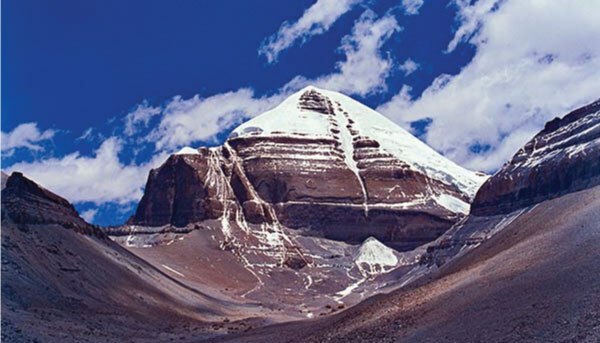 Located in the North of the Himalayas, Tibet, this fascinating mountain is the spiritual center of four great eastern religions: Tibetan Buddism, Hinduism, Jainism and the ancient Tibetan religion that came before Buddhism-Bongo. This place is also the place of pilgrimage and it is extremely popular among the believers of the main eastern religions. The famous Rila Mountain it is considered the Nose of the Earth. This is a fascinating place with impressive miracles of nature. It is considered a spiritual center and surrounded by the seven beautiful Rila Lakes and the mesmerizing Stob pyramids. 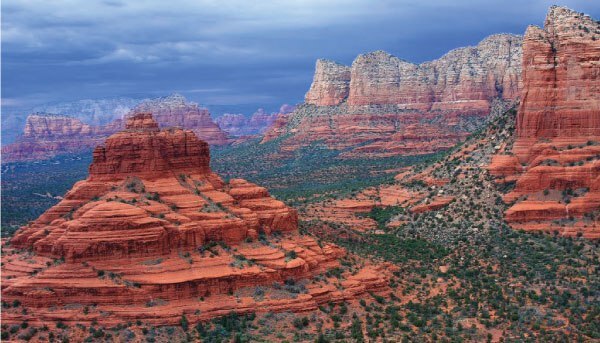 Sedona is referred to as the spiritual Disneyland. The spiritual power and energy found in Sedona are the main reason why the New Age community has begun to grow in this area. Sedona seems to be one of the places on Earth containing unmatched spiritual power and energy that is visible to perceptive and sensitive people. Socotra is an archipelago of four islands in the Indian Ocean to the Horn of Africa. The largest island occupies about 95% of the total area. Many species that are found in this regions are specific to this region only, due to isolation. The majestic landscapes make this area appear to have come straight from a science fiction movie. People who stay in this area often tell that they feel like they slipped in another dimension. Ancient African civilizations believed that through Socotra you could directly reach the cosmos. 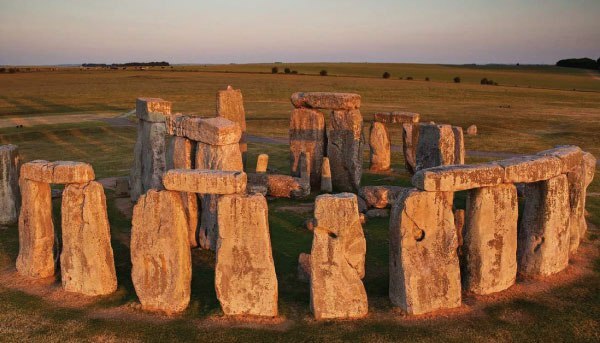 Stonehenge is located in Salisbury Plain. This place is extremely popular and it is believed that the ancient British druids used it for rituals and astrology. Archeologists claim that it was a stone temple, but the reasons and the story behind it are still unknown. It is believed that Stonehenge is connected to the solar alignment and the summer solstice. As we already said, the druids were obsessed with astrology and that’s the meaning of the temple, but scientists cannot confirm this as a fact. Stonehenge still remains a giant mystery. These epic pyramids were discovered recently. Believe it or not, these pyramids have been around before the NEOLITHIC PERIOD! That will make them more than 12.000 years old, way older than the Egyptian pyramids. The energy around these pyramids is holy and clear of any negative presence. Rooms are also found underground in the pyramids which are considered to be the healing rooms. 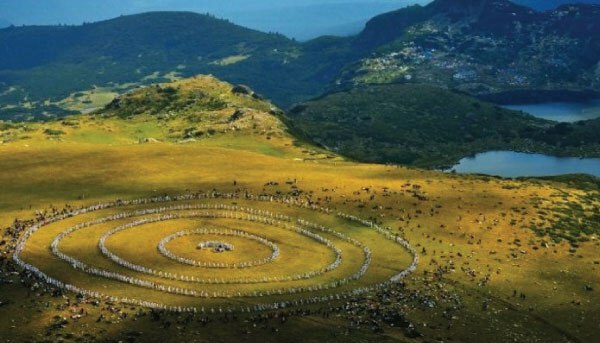 However, the Bosnian Pyramids are probably the biggest mystery for all people who are inquisitive to know more about the spiritual places. 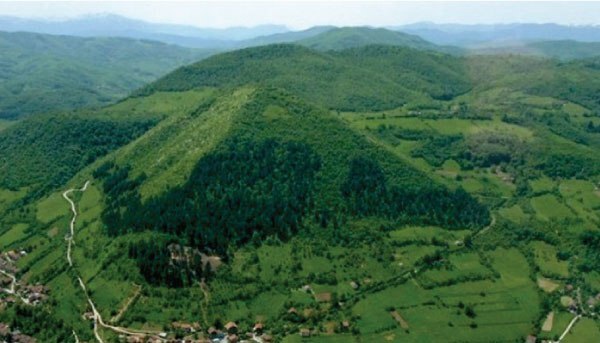 Some of them even believe that aliens built the Bosnian pyramids. This is the most popular Australian spiritual center and it is located in the middle of the continent. Many people said that they saw strange things around the Uluru Plateau and it is not a secret that this place is a source of strange spiritual energy. 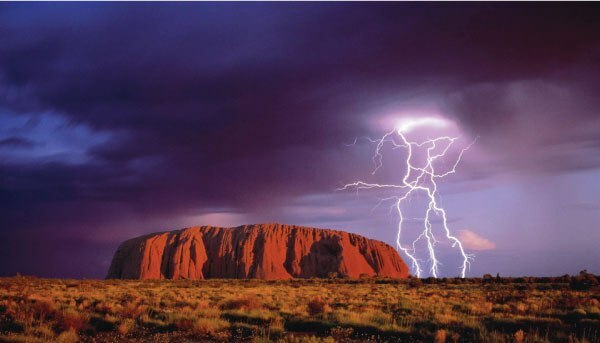 Many locals, as well as tourists, claim that spiritual visions are very common when you are in the Uluru Plateau.